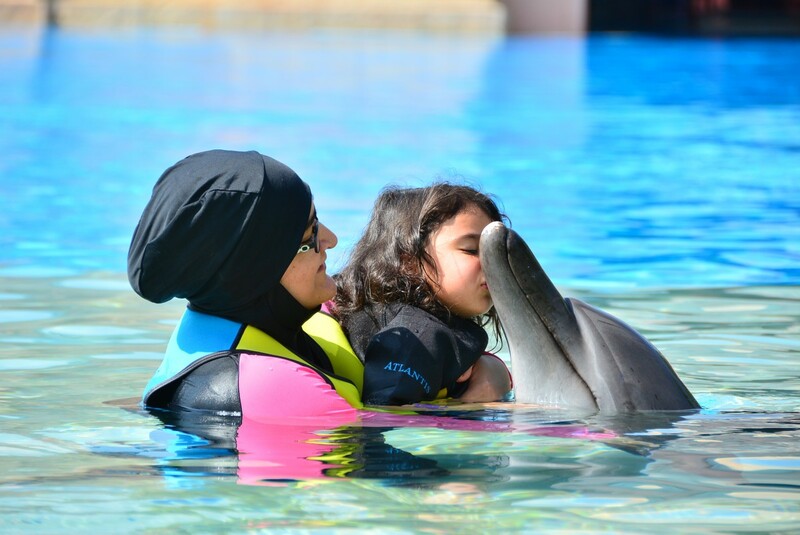 I am a Muslim mom of a toddler, living in the USA. 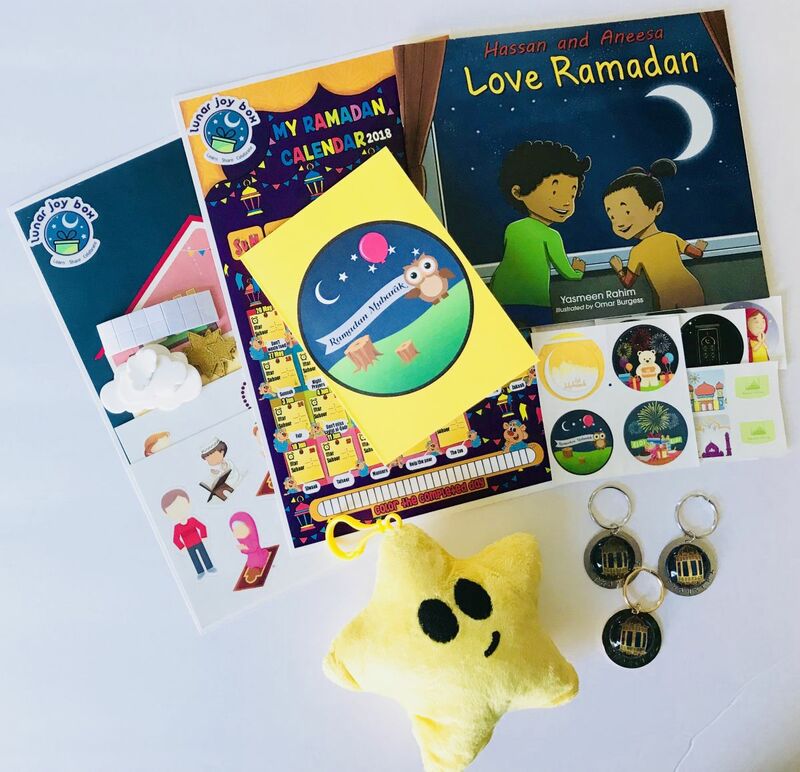 I run an online subscription box service called Lunar Joy Box that helps kids learn, share and celebrate Muslim events in a fun way through a boxful of creative and educational goodies, so that American Muslim kids can be confident about their Muslim identity. Currently, we have boxes for Ramadan, Eid and Hajj for kids aged 0-8 years, which are customizable for age and gender. 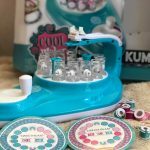 Lunar Joy Box makes the best Eid gift or Ramadan gift too! What makes Lunar Joy Box different from your competitors? 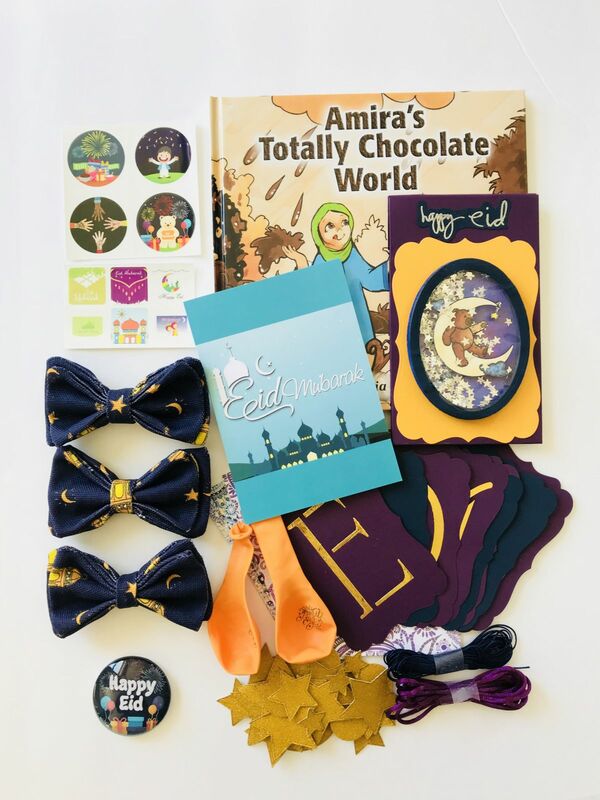 Lunar Joy Box is the first of its kind subscription box service for Muslim events/holidays. It provides age and gender customizable boxes for Ramadan, Eid (Eid al Fitr) and Hajj (with Eid al Adha) that contain 6-8 goodies that develop and strengthen educational, motor and creative skills in children as compared to our competitors who sell items individually at a far higher cost and not necessarily focusing on developing age-appropriate development skills. Lunar Joy Box is not just about putting random toys in a box but each and every item in the box is carefully selected and consciously made to encourage the child to learn, share and celebrate the Muslim holiday’s joy. Each box contains at least two goodies that kids can share with their friends so that the child can spread the joy to others too. We make every effort to ensure that our goodies are handmade and are toxic free. Lunar Joy Box started because I wanted to help my son learn about Islam and be confident about his Muslim identity. Previous Ramadan, I wanted to find activities and goodies for him that would develop and strengthen his motor, intellectual and creative skills in addition to teaching him about Ramadan. I found some options over the Internet but they were expensive and scattered all over the place, making the buying process cumbersome and overwhelming. So, I got about creating a collection of goodies for him around the Ramadan event myself! When my friends got to know about it, they were super excited and requested that I curate something similar for their kids. From their response, I realized there were so many well-intended Muslim parents out there who want the same for their kids. So, in order to have this available to other parents, Lunar Joy Box was born! Yes, AlhamduLillah. I not only have their support, but encouragement as well. They cheer for me and give me feedback. I remember my sisters were as excited as I was when I shared the idea of Lunar Joy Box to them. I also recall the time when my husband helped me prepare for an Eid Festival display for Lunar Joy Box by packaging the goodies and boxes with me. Being a mom always comes first for me, everyday. So, I do not have the luxury to dedicate endless, uninterrupted hours to my business as other entrepreneurs could. This presents a challenge of getting the job done to my liking while attending to my family and my son’s needs. But with time and experience, I have learnt to commit myself wholeheartedly to one task at a time for whatever little time that I have. A typical day would include breakfast and then playtime indoors and outdoors. I will do house-chores or run errands with him in the morning. We’ll have lunch at home and then my son would take a nap. At this time, I would work on ideas, the website or curate the goodies etc. After he wakes up, we again play indoors or outdoors and after dinner, he goes to sleep for the night. I will resume work at this time. Yes, I have specific work times. My son does not go to a day care/school, yet, so I am busy with house-chores and/or some activity with him the whole day, except at naptime and after he goes to bed at night. Therefore, his sleep time is my work time. The biggest advantage as a ‘work-from-home’ mom for me is that I get to raise my son myself and spend time with him. Additionally, I have flexible working hours and I am my own boss. Disadvantages would be limiting workspace and being distracted by household chores. I don’t have ample separate workspace and I can’t leave things on the table or just anywhere for fear that my son may hurt himself. When working from home, you notice the dirty table, dishes that need to be put in the dishwasher, dirty clothes, etc. and they sometimes distract me from concentrating on my work or I may start my work late because I had to get those ‘ homely distractions’ out of the way before starting work. Knowing that my work is for the greater good, keep me motivated. I still don’t consider Lunar Joy Box as a “business” in its true sense because I am not looking for financial profits from it. 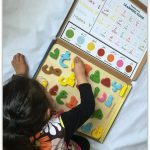 I look at how Lunar Joy Box can help little American Muslims be confident about their Muslim identity and help them learn, share and celebrate it. Therefore, I consider myself honored to be able to dedicate my time, money and efforts to it. I would like to see Lunar Joy Box be a part of every American Muslim household. We hope to expand Lunar Joy Box to offer multi-cultural and inter-faith boxes as well. We would love for our fellow Muslim American caregivers of kids to give their feedback to lunarjoybox@gmail.com on what they would like us to include in the boxes, so we can incorporate our customer’s opinions as well. We hope to make Lunar Joy Box a communal experience as well, whereby children at large can learn and proudly celebrate Muslim events like Ramadan, Eid and Hajj in their communities. Go for it! I would advise mums to allow themselves to be inspired and get organized. Find a passion or interest in addition to their family; discover what they are good at, what they value and what would make their life more fulfilling. And once they find that, they should make a plan about how they can achieve it. If it seems too daunting, remember, you don’t have to get something big done every day. Take baby steps, but take them everyday and things will seem more manageable and attainable. This is a wonderful idea to introduce children to the Muslim holidays. I wonder do you deliver to Europe? I’m a revert to Islam and haven’t found a good way to introduce her to the religion. This sounds like the perfect way! Masha Allah, very inspiring, I pray Allah puts Barakah in all your work and make your business successful worldwide. This is a very good Idea and glad it going well. It would be nice to see something like this in the UK. Masha Allah! I love this idea! Too bad my kids are already outside the age-frame for this one! Jazakillah khair for sharing, this inspires me to do something similar with my own kids, now that they’re entering another stage of their lives! Love this idea! A great way to get the kids involved & learn about the deen in a colorful & fun way! Would definitely make my Eid gift list if I’d have seen these sooner! What an inspiration! Its truly when we our goal is not ‘financial profit” where we can soar this high. I’m so inspired and this is such a good idea for a subscription box! Thanks for sharing! Love this .. well planned . Keep up your spirit. I love these types of interviews where all the right questions are asked and you get a really good depth into the interviewees personality and character!